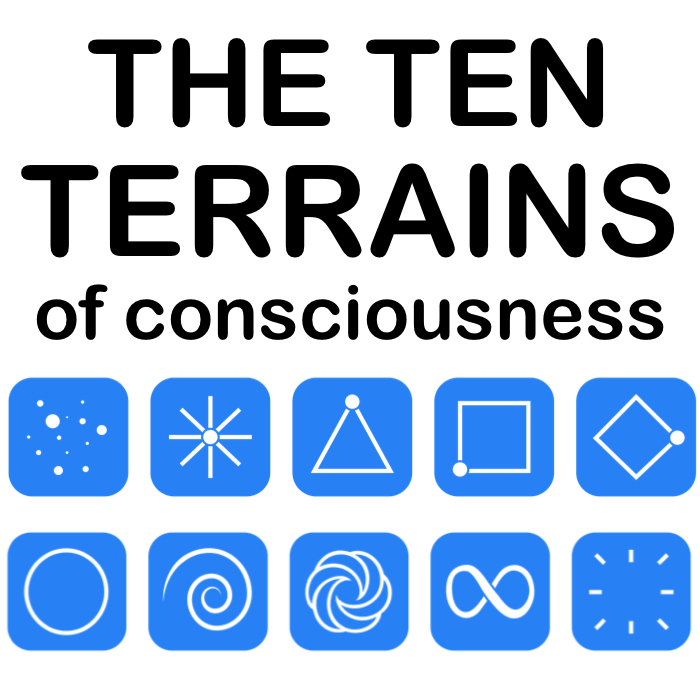 Want To Be Part Of The Ten Terrains Movement? Love Facebook or Twitter? Get juicy posts about all things Terrain related. Share, post and comment. Have your say! Come join our Terrains Team! We are looking for conscious, passionate, heart-centered people worldwide. Donate money, time or resources to help us get this groundbreaking model out to as many people as possible. Invite your loved ones to discover their Terrain! Help your loved friends learn about this groundbreaking model. in paperback, hardcover and Kindle format!